Historically, Flippin School District has been near the top regarding student achievement. From ACT scores to state testing, our students have consistently excelled. 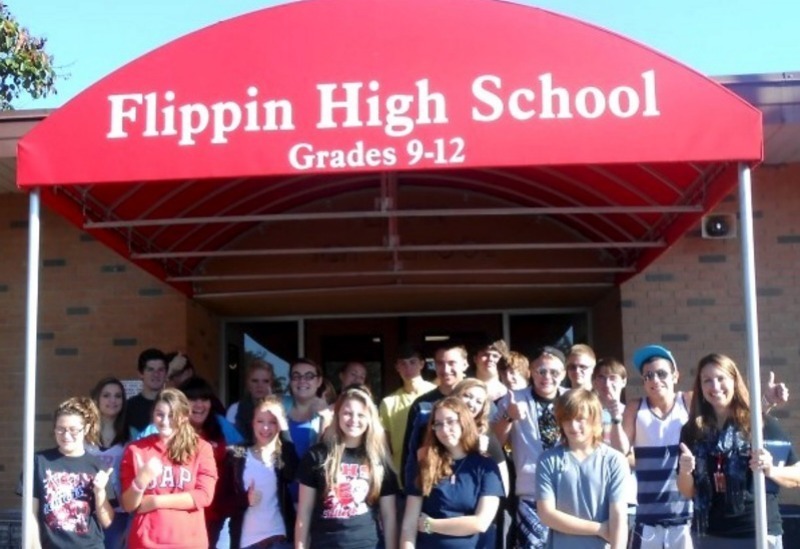 Flippin graduates populate all professional and vocational fields. Work ethic and dedication are two important variables in the formula of success and we believe are integral components of the educational process. From corporate America, court rooms, hospitals, architect and engineering firms, classrooms, financial institutions, contractors, electricians, plumbers, welders, you name it; Flippin graduates excel. Flippin School District has attained the highest accreditation rating possible by achieving North Central AdvanceEd District Accreditation as well as being fully accredited by the Arkansas Department of Education. Our teachers and administrators, many of whom are National Board Certified, are student centered and are committed to doing the best job possible to educate each child. In the Flippin School District, differentiation and individual attention are the norm not the exception. We carefully select, train and assign staff based on what’s best for kids. Although we are small, and perhaps because we are small, producing world class students is our norm. The graduating class of 2012, even though there were only 50, earned $1,600,000 in scholarships! That, my friends, does not happen by accident!